Application container technologies, such as Docker engine, have gained tremendous popularity and their benefits for stateless microservices-style applications are well understood. However, vast majority of applications currently developed and managed by enterprise IT teams are traditional, multi-tier, and stateful applications. 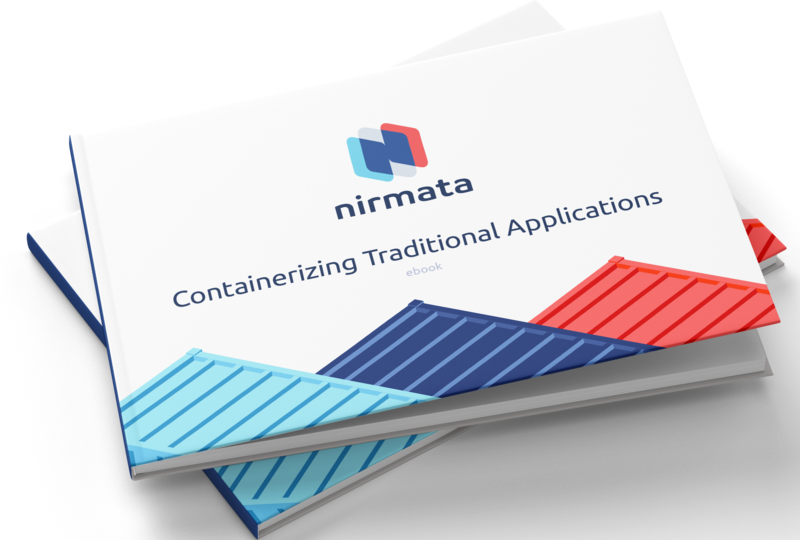 In this eBook, we will highlight the benefits of containerizing traditional applications and discuss the steps as well as the tradeoffs involved in packaging a tiered monolithic application into containers. © Nirmata 2016, All right reserved.